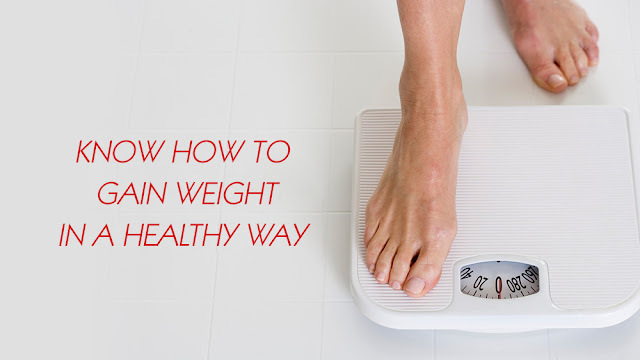 It comes with no surprise that majority of the people out there want to shed extra kilos, there are others who want to gain weight and put on a few kilos. Alas! Such people fall prey to unnecessary weight gain supplements and unhealthy junk food items like pizza, burger, potato chips, beer for a few weeks and high-calorie soft drinks which certainly lead to weight gain, but not that healthy one they want. 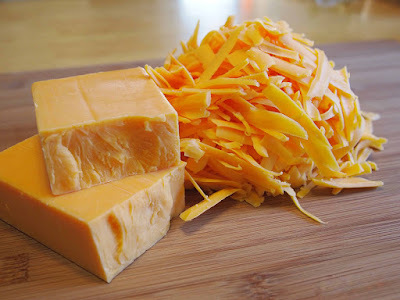 If you want to gain some weight in a healthy and manageable way, don't consume high-calorie junk foods that aren't nutritious and start eating healthy foods to get the results you want! Whole Milk: One of the simplest ways to gain weight is to avoid skimmed milk and start drinking high-fat content whole milk. Milk is a good source of carbohydrates, proteins along with other nutrients which makes it ideal for healthy weight gain. 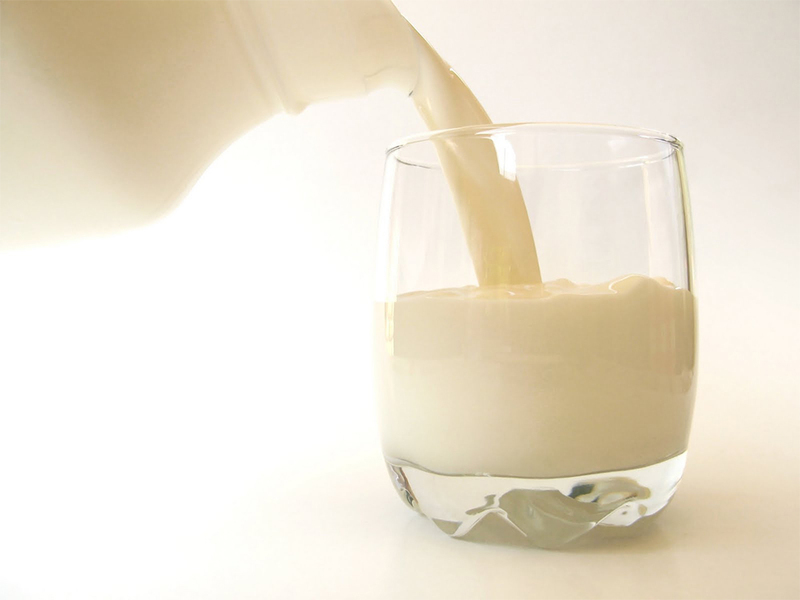 Drinking 2 glasses of milk every day can put on weight quickly. Cheese: The high fat content of cheese will certainly help you in gaining weight. Also, it contains minerals, vitamins and a good amount of protein which help you to put on weight in a healthy way. Peanut Butter: Salty, soft peanut butter contains nearly 200 calories which give a protein boost to your body and helps you to gain weight. 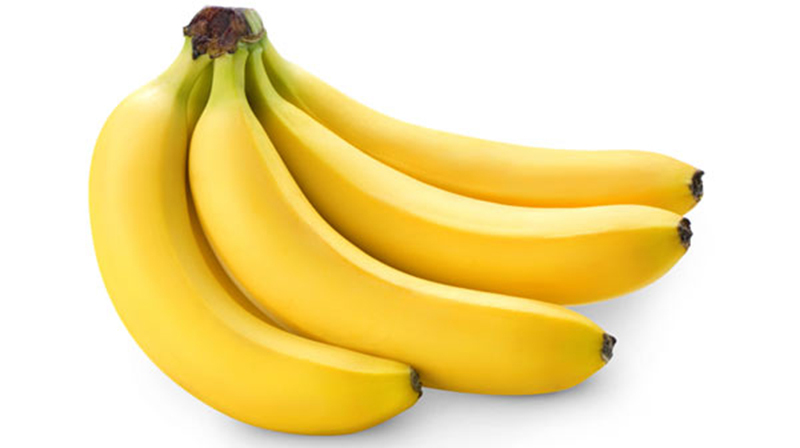 Bananas: For quick weight gain, grab 3-5 bananas a day. 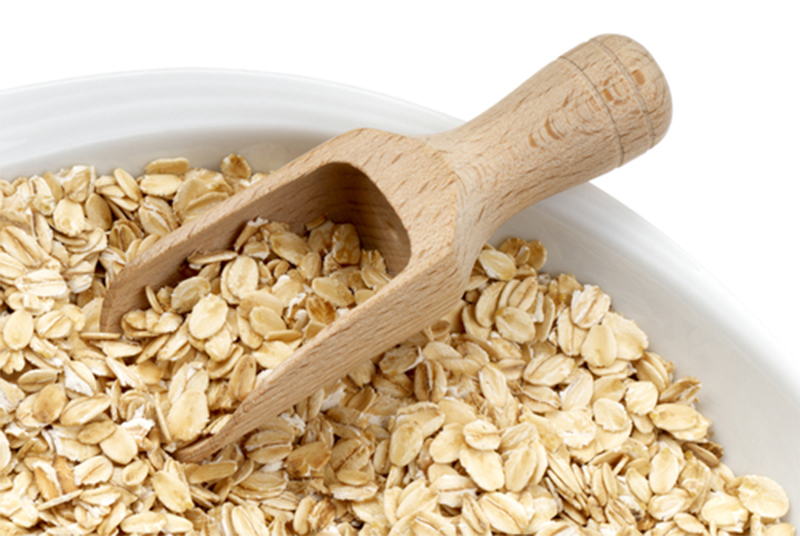 They are rich in carbohydrates, potassium and other indispensable nutrients that provide you energy and keep you healthy. 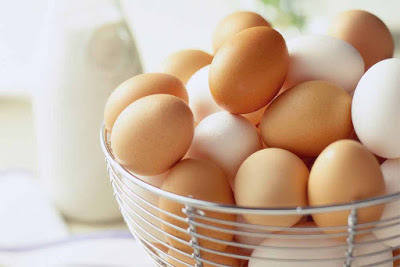 Eggs: Whole eggs can moderate the amount of calories and provide high level of vitamins A, D, and E. Eating 3-4 whole eggs a day can give your body a serious weight boost. 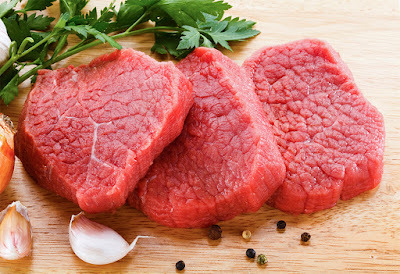 Red Meat: If you want to gain weight quickly, enjoy a steak once or twice a week. Remember, red meat is high in cholesterol, therefore many health experts don’t recommend it as a part of your diet more than a few times per week. 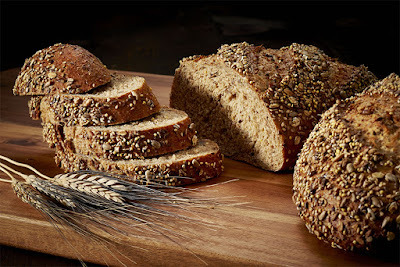 Whole Grain Bread: Bread is a natural source of carbs, but eating regular white bread is a less healthy way to get them. By eating whole grain bread which is packed with nutrients and fiber can help you to gain weight. 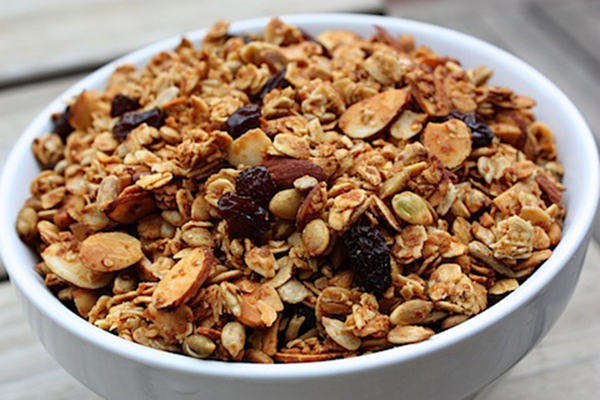 Granola: This may not seem the delicious food to add to your daily diet, but the good amount of protein, fiber and sugar is a healthy way to put on weight. 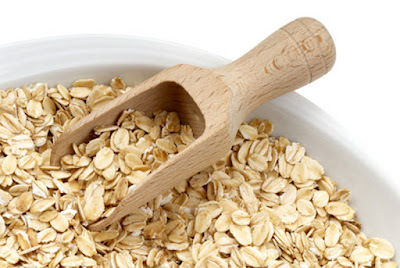 Oats: Oats are rich in iron, protein and fiber making them a healthy food not only for those who want to lose weight but also for those who want to gain weight. 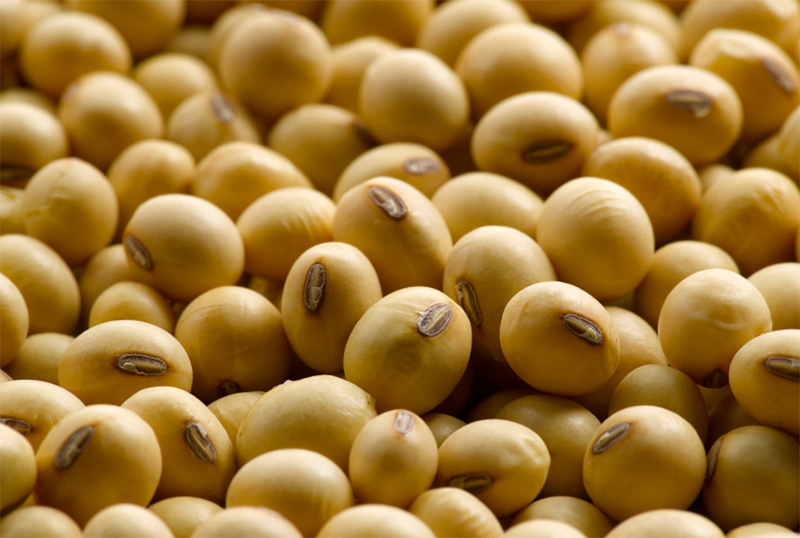 Soya Bean: Meet your everyday protein requirements with soya bean. It is an ideal food for those who want to gain weight quickly. 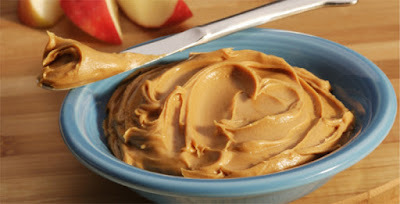 If you also know some best foods for healthy weight gain, please don't forget to share with us.